NASHVILLE, TN — Hon. State Senator Thelma Harper endorses Howard Jones Jr, as her successor to the 19th Senatorial District, a seat she has held for 27 years. 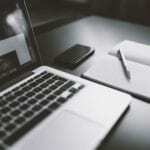 A few months ago, I announced it was time for me to pass the baton to the next generation of leaders. Today, I am honored to lend my full support and endorsement to Howard Jones as your next State Senator for the 19th District. I support Jones because I know he will listen, be honest and work tirelessly with the community to continue to move the 19th District forward. I trust him to be our voice and to do what is right for the men, women and children that he represents. Throughout the years, I have watched Pastor Jones care for the elderly in need. As an educator, he completely understands the issues and needs of our schools, teachers and students. 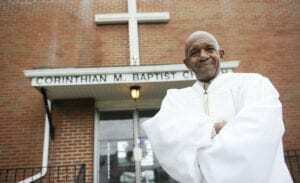 As a private citizen, he has been a champion for providing re-entry services through affordable housing and employment to men and women after incarceration. He believes if we were able to live in the neighborhood before development, then we should be able live in the neighborhood after development. He vows to target economic development without displacement and gentrification. I am positive Howard will be a compassionate strong leader and legislator on Capitol Hill. 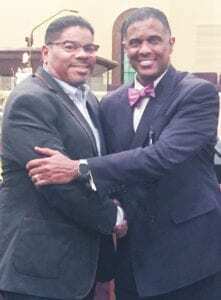 Please join me in supporting Howard Jones … he is willing, able and ready to serve. “I’m honored to have earned the support of Hon. 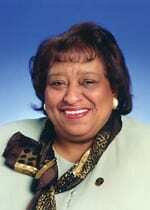 Senator Thelma Harper. 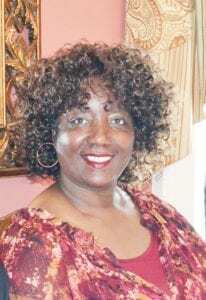 She has a been a trailblazer in Tennessee for more than 30 years. Throughout the years, I have proudly worked with the Hon. Senator Harper on a variety of issues to improve our community. 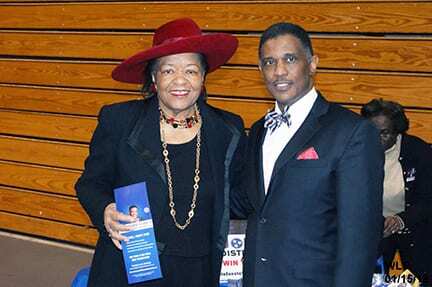 I have the utmost respect for her tireless work on behalf of the people in the Senatorial 19th District,” Jones said. Hon. Senator Thelma Harper joined Pastor Jones and members of the Fairfield M. B. Church at their annual Fourth of July celebration at the Nashville Rescue Mission in serving the residents. Others joining with Hon. Sen. Harper in supporting Howard Jones are business leader Bill Freeman, Rev. Enoch Fuzz, Former State Representative Edith Taylor Langster, First Woman Elected in Metro Council, Dr. Lois Jordan, Don Majors and numerous community and business leaders, including educators, factory workers, faith-based servants, as well as dedicated citizens throughout Nashville. 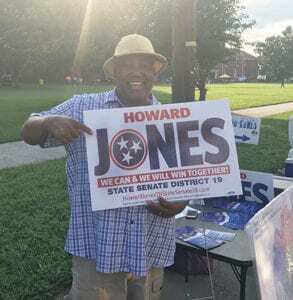 NASHVILLE, TN — Citizens are standing strong to show their support for Howard Jones, Candidate for State Senate, District 19. Their words are bold and strong and they show a perspective for a new approach to representation in the legislature for this dynamic district. 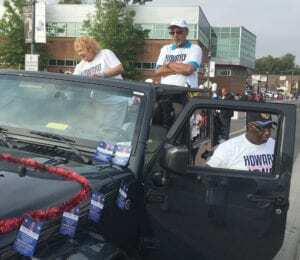 Howard Jones is a man of integrity, honor and strong character. 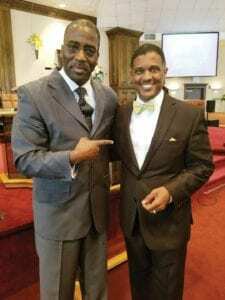 He is highly respected as an education, entrepreneur and pastor, and will be respected in the Senate as well. 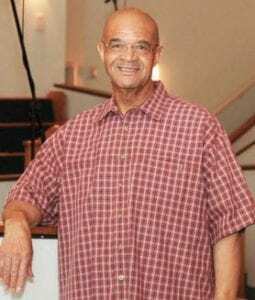 Pastor Howard Jones is all about people—teaching, guiding, supporting and loving people to help them in every way. 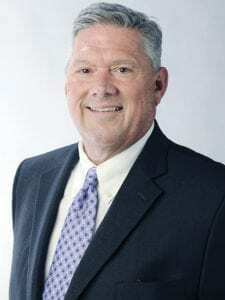 As state Senator, District 19, he will show how tough he is and how he will fight for the people. District 19 position. He is strong, wise and caring. An independent thinker, with a heart for the people, he is well-suited for the Senatorial position, who will work with his fellow senators to achieve a common goal. Howard Jones is a great man who knows first hand that the economic growth in Senate District 19 has been under serviced. He is a champion for all children, as well as higher education. Kids have been sold to unqualified political arenas. Howard Jones will carry on and continue with the legacy with a new vision from how far Senator Harper has brought us.